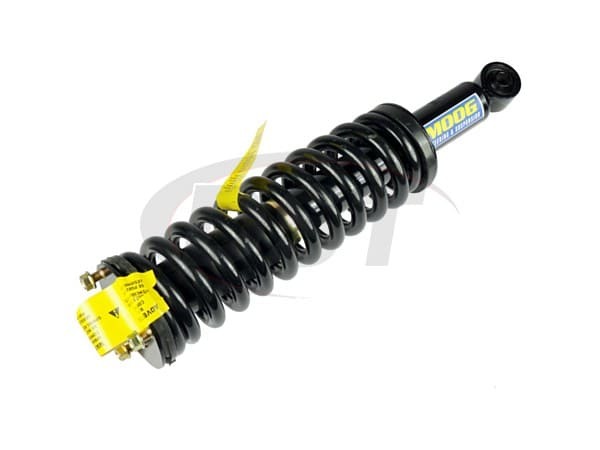 Includes Coil Spring, Strut, and Top Mount. Fits Passenger Side Only. These also fit right on no trouble, and they look good too!